I glanced at these old pictures once again. 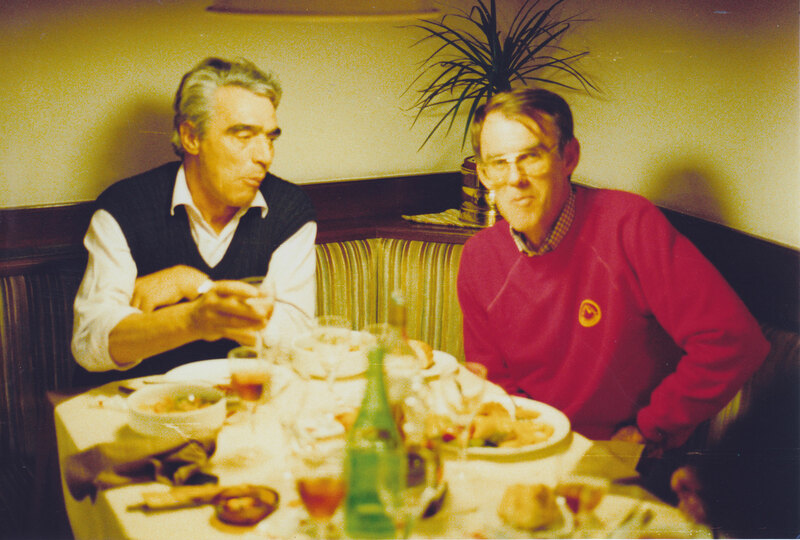 They take me back forty years or so, to some happy memories, chiefly a dinner I had with Francesco. I always valued his warm hospitality and the one of Lorenzo towards me. That dinner was outstanding. We visited a very small restaurant in a village close to Tesero, I cannot recall its name, and that was my introduction to Italian cuisine. The owner of the restaurant was a good friend of Francesco’s, perhaps a relative of his, I couldn’t say. Be as it may, it was an extraordinary meal. When I saw the Mariacher climbing shoes for the first time, I immediately realised that a big step forward had been made, as far as the vision and design of climbing shoes are concerned. 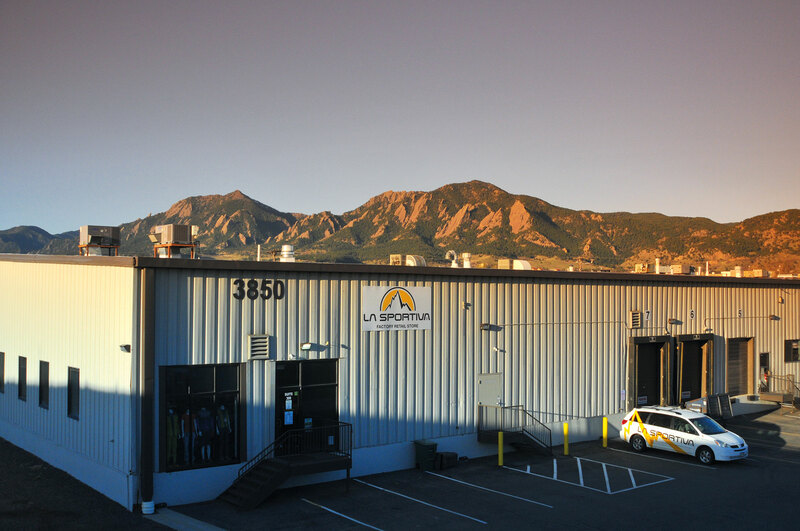 My dear friend, the Mountain Guide Aldo Leviti, paid a visit to me in Boulder, Colorado, every now and then, and he had already shown me some other La Sportiva models and prototypes. Those first few shoes were good, but they didn’t quite cut the mustard and were not dissimilar from other models you could find on the market back then. I had nonetheless bought a few pairs for my shop, The Boulder Mountaineer. Then, one day, I received a parcel from Val di Fiemme and I was taken aback: it contained a shoebox with a pair of state-of-the-art Mariacher shoes. A glance was all it took to see that they were a whole different ball game. I took them out of their box and immediately went climbing to try them, doing some bouldering. I used them and was stunned. As soon as I went home I called the university to see if there was any Italian-speaking person who could help me make a phone call. I was desperate to find an interpreter and luckily I did. We called La Sportiva and we managed to speak to Francesco and Lorenzo; I had the interpreter ask them if they were keen on having a US distributor. They were indeed. I bought a flight ticket to Italy and went to Tesero. That first pair of climbing shoes was where it all started. As I’ve said, I received a warm welcome in Tesero. At the time, the first Boreal Fire had appeared; they were still somewhat sketchy, but their sole had a very good grip. You could also find the French EB, which were equally popular, but also really uncomfortable and their sole was hardly performing. The Mariacher were breaking new ground, and other models would follow. La Sportiva took hold of the market and was at the forefront of a revolution in the climbing shoes domain, I would say in the climbing world altogether. That was only the beginning. Today, after nearly forty years, I see the best climbers in the world wear them, you find them on rock walls the world over and on prestigious trade magazines. This brand has made it big. Being part of all this was awesome. And working with the Delladio family was equally terrific.